Rita Saffioti announced two short-listed consortia over the weekend. Photo: Gabriel Oliviera. 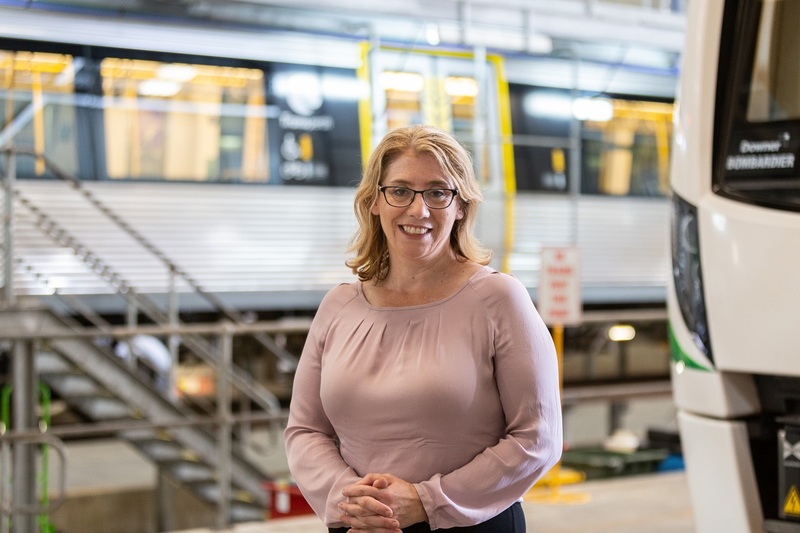 The state government has attracted just two bidders, both headed by Spanish-owned companies, for its signature Metronet rail projects, despite altering its contracting strategy to boost market interest.